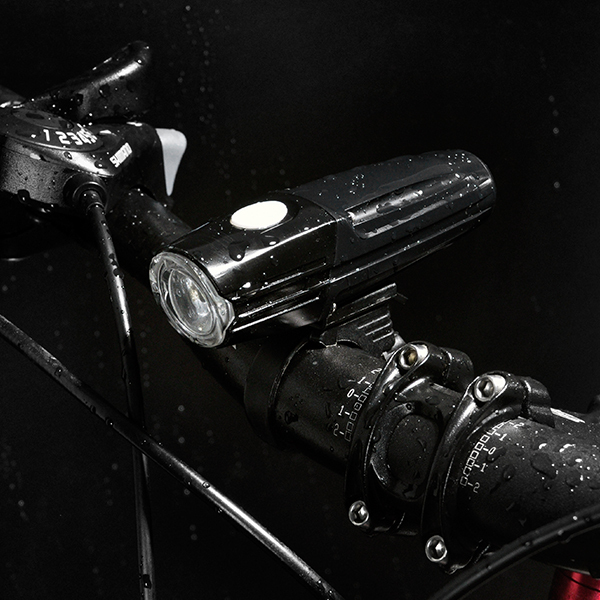 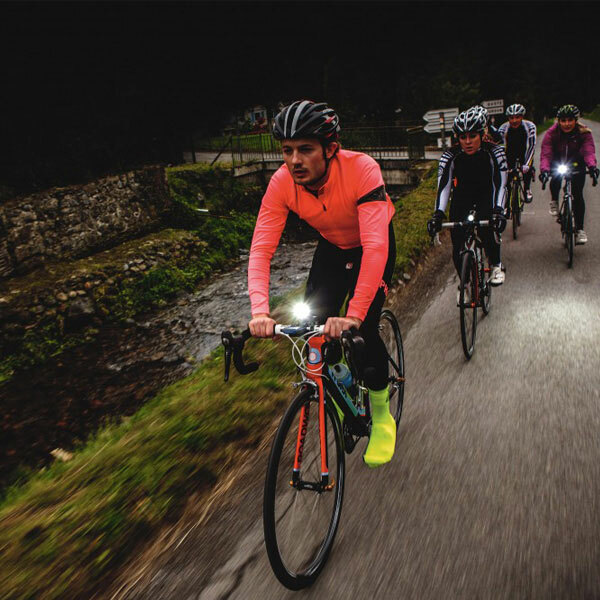 LED flashlight-Do you know it Performance? 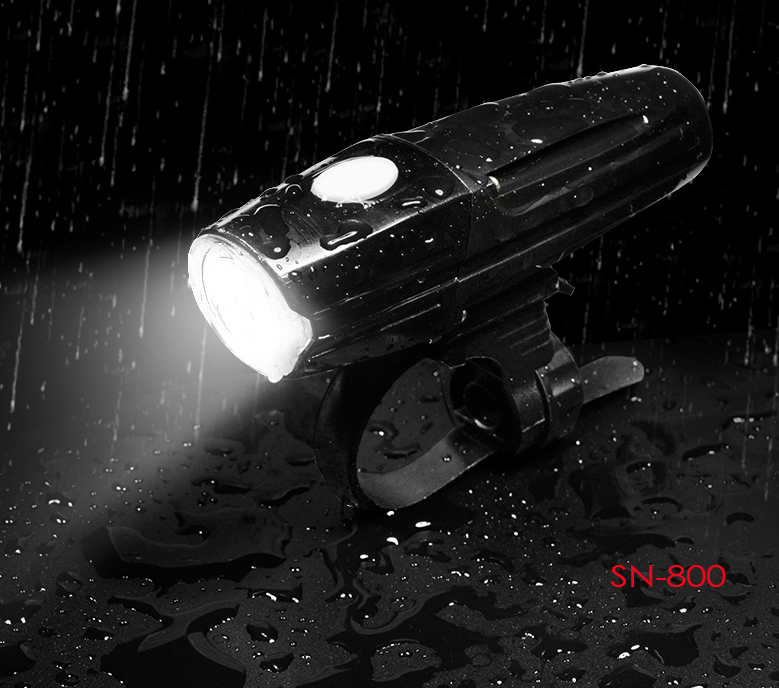 It is known that LED flashlight using a number of world-leading technology when it has just set foot in China. 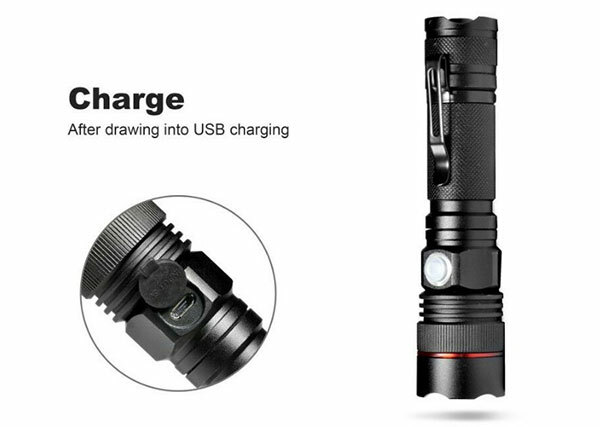 For example, LED flashlight simplifies the design of split style of charging mode, SOS emergency call and tactical switch. 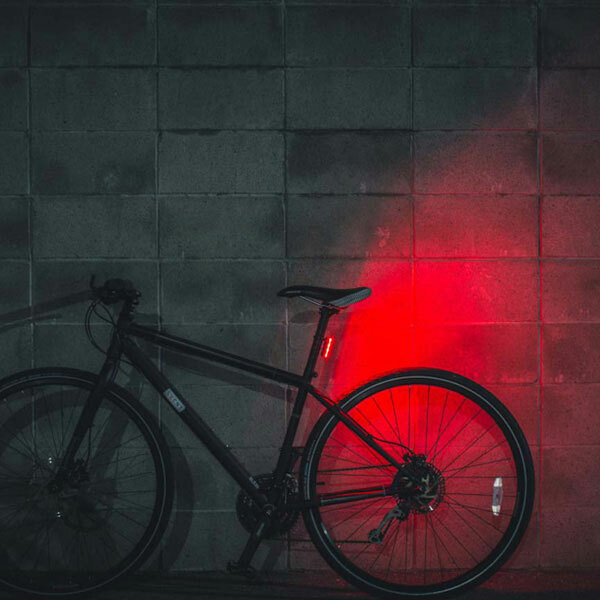 It can also be waterproof and dust-proof, resist impact and scratch, etc., which is very powerful in safety performance and product function. 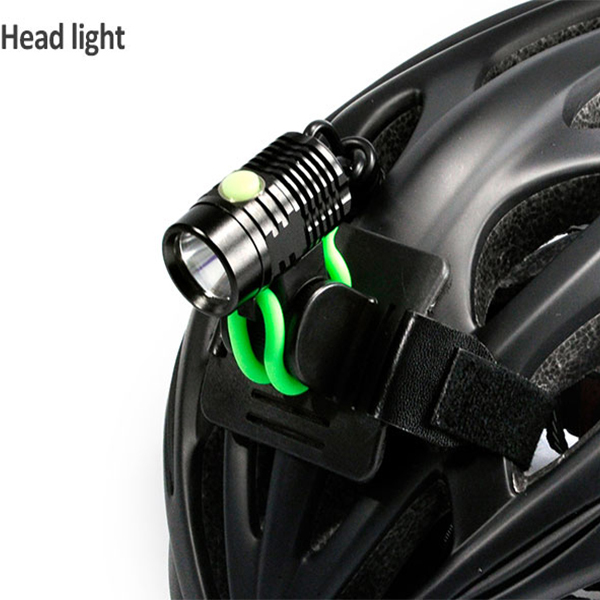 Professional personage points out that they want more high-performance LED flashlight lighting, adding to the average consumer life from another perspective, with low carbon green policies of the government and the advance of consumers to the promotion of the concept of environmental protection and energy saving, low carbon, high performance of LED flashlight, sales of products will have a greater development. 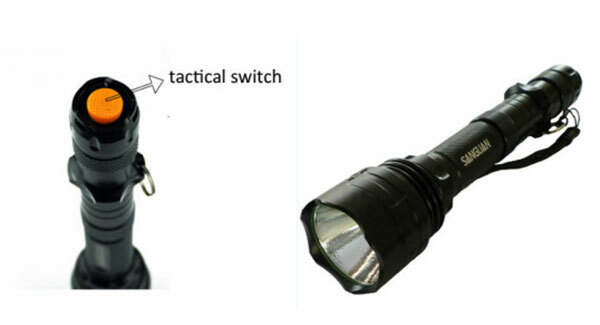 According to the introduction, LED flashlight on the premise of energy saving, in order to highlight the effect of lighting, they have been used in the use of nano-colloid lead-acid batteries.This type of battery using nanotechnology hot treatment and powder surface modification, and after a sol gel method to monitor the interference factor that the sol gel process, to increase the gel electrolyte amount to complete the purpose of increasing the capacity of the battery, avoid the battery leakage liquid and electrolytic liquid level phenomenon, reduce the corrosion speed.